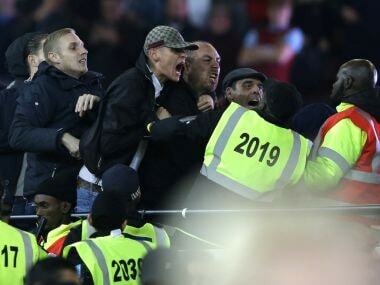 London: London police said they were holding Thursday seven men arrested following violence at the English League Cup clash between West Ham and Chelsea. Skirmishes broke out towards the end of the Hammers' 2-1 win on Wednesday, with police and stewards battling to keep supporters apart as coins, bottles and plastic seats were thrown. There was a heavy police presence in place at the London Stadium, formerly the Olympic Stadium, which has seen repeated violence involving West Ham fans since they moved into their new home at the start of the season. The seven men were arrested for public order offences and were being held in custody at several police stations. Commander BJ Harrington, who led the match day police operation, said an investigation had been opened. "There were a minority of people who attended the match that were clearly intent on being involved in confrontation and violence," he said. "There were unacceptable incidents inside and outside the stadium, before, during and after the game. The police said 30 people were stopped from attending the game prior to the match between the two London sides. Chelsea supporter Paul Streeter said he and his eight-year-old daughter were pelted with coins while sitting in the disabled supporters' section of the ground. "My daughter was hit with seven coins all over her body," he told BBC radio. "Other kids were hit, it was not just my daughter. "She's never experienced violence like this before or the aggression we have had to suffer. We want to take this matter further. It is disgusting." West Ham United pledged to ban supporters involved in the violence. 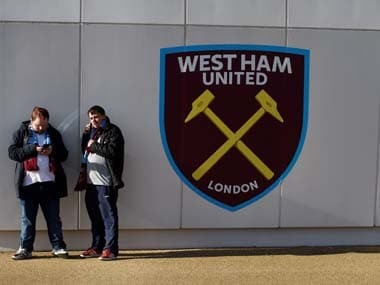 "Those found to have acted improperly will be banned from attending any West Ham United fixtures for life and we will request the courts serve banning orders to prevent these individuals attending any other football," the club said in a statement. 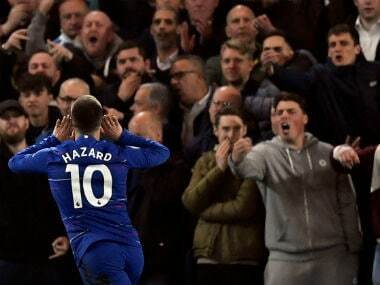 A Chelsea spokesman said the Blues were "extremely disappointed" by the disturbances and the club condemned such behaviour. West Ham manager Slaven Bilic also condemned the violence, which overshadowed a fine performance by his side. 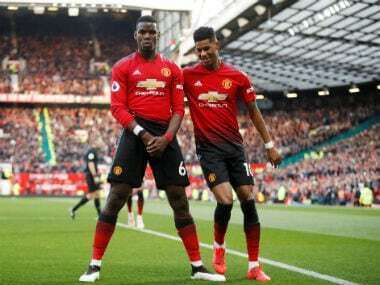 "We are totally against it as a club," said the former Croatia defender, whose team will visit Manchester United in the quarter-finals. "For those kind of things to happen, especially in England, is unacceptable." 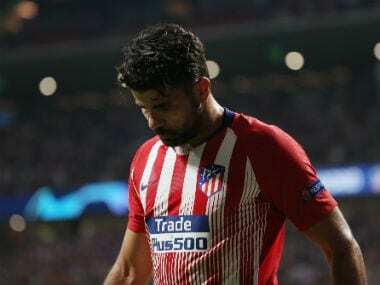 Chelsea manager Antonio Conte added: "I don't like this type of situation. "Above all in England, we are used to see the right atmosphere. This country is fantastic in this aspect. I'm sorry about this situation."